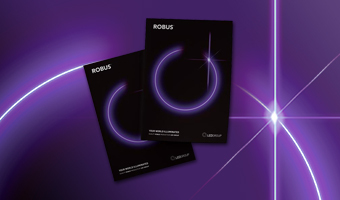 Our NEW ROBUS 2018 Catalogue offers the most competitive, comprehensive and up to date listings of quality products by LED Group. Take a look and see! Click here for an at-a-glance view of our entire catalogue, find what you need quickly. Click here to view our online catalogue with the most up-to-date product information, instruction leaflets and photometrics files. 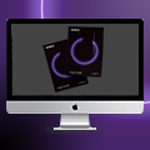 Click here to browse and download digital versions of the current ROBUS catalogues.